ACCOMPANIES: Paté and cold dishes, grilled fish and seasoned pasta with truffle. 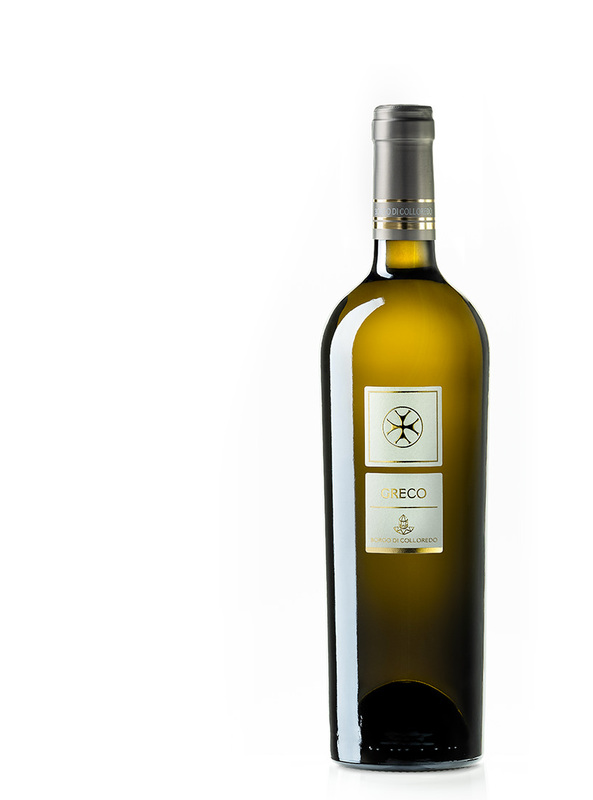 This white wine is made purely from Greco grapes. It is full of personality with clear multi-faceted expression. The color is straw yellow with bright golden hues. 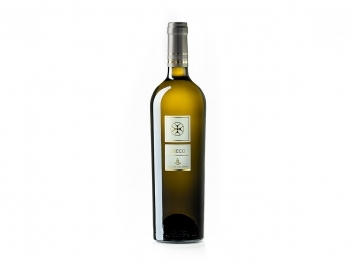 The bouquet is intense, rich and elegant with strong notes of citrus, hints of broom flowers and is pleasantly mineral. 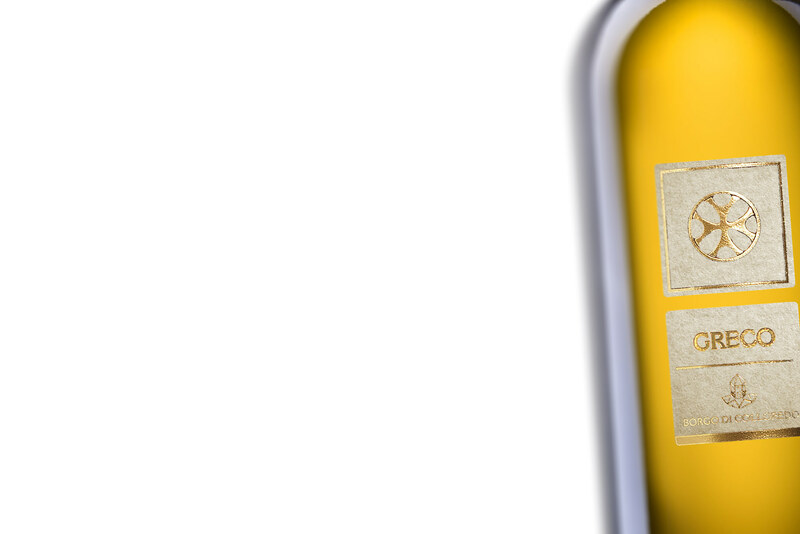 The taste is harmonious, soft, full and fruity, with great body and persistence with a fruity aftertaste of pleasant memories and notes of tropical fruits. This wine is ideal with pates, cold dishes, grilled fish and pasta with mushroom or truffle sauce. Altitude 120 - 150 metres a.s.l. Maximum expression From 2nd year from its harvest. ACCOMPANIES: Paté and cold dishes, grilled fish e seasoned pasta with truffle.